» Dog Fouling: Clean it Up! Dog Fouling: Clean it Up! 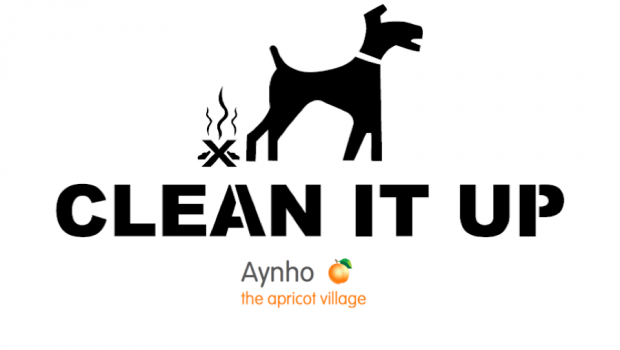 Aynho Parish Council are aware that a few residents or visitors are regularly allowing their dogs to foul in the village and not picking it up. This affects our village environment and is regarded by most villagers, including most dog owners, as incredibly anti-social. It is also a serious health hazard to children and adults alike. In order to try and combat this problem, Aynho Parish Council have decided to invest in a campaign. As a first step, we have purchased a quantity of dog poo bags to distribute FREE to all Aynho dog owners or, if you don’t own a dog then you can keep for visitors with dogs or pass onto someone else. We urge all dog owners to remind whoever is walking their dog that they MUST pick up the faeces and deposit it in a suitable bin NOT leave it by the side of the road or in a hedge. Children and visitors who walk your dogs are not exempt. These poo bags are designed to stand out so you can carry them and be a visible PUP “picker up of poo”. Be proud of your poo bag and hopefully it will shame others into using them. Supplies are available from Halcyon, 11 Portway or at village events until they run out so come and get your free dog poo bags now.